To date, the 20-second video garnered 22,000 views, 120 comments and 80 shares. 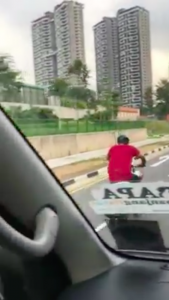 The man in the video is wearing a helmet, looks to be keeping to the left side of the road most of the time, and is not weaving in and out of traffic or being lawless or reckless. 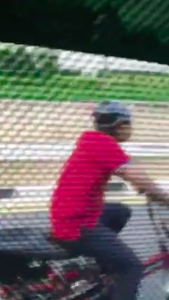 In the beginning of the video, the cyclist is keeping to the left side of his lane. The leftmost lane appears to be turning left, so the cyclist is in the correct lane to go straight. The uploader passing on his right, videoing him. The cyclist is wearing a helmet and sticking to the left side of the road. It does not look like the cyclist is doing anything illegal. According to this infographic issued by the Land Transportation Authority of Singapore, he is within his rights to use his bicycle on the road. Netizens’ responses to the post were all in the same vein – defending the cyclist. 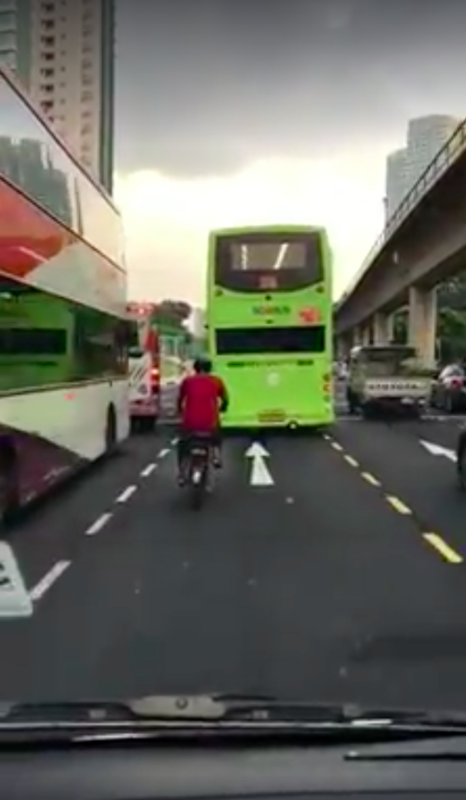 Some pointed out that the uploader of the video does not seem to know the rules of the road and drew the attention to the fact that he was filming while driving. 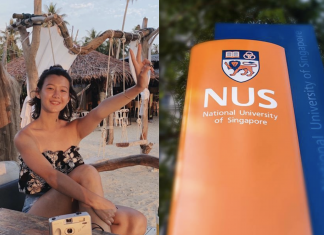 It looks like the uploader, who was trying to do the right thing by recording what was a perceived offense, broke the rules of the road in the process.